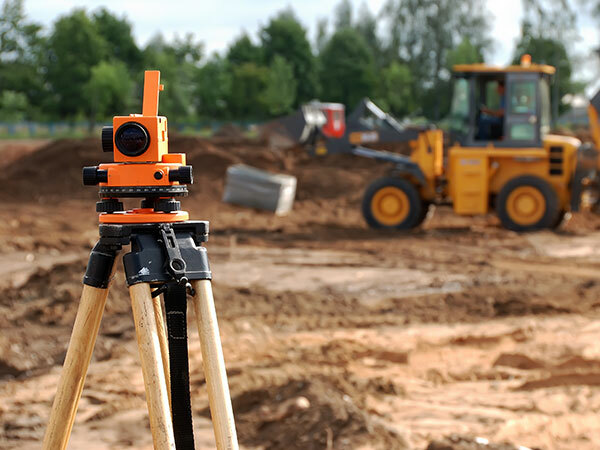 We offer civil engineering, surveying, and land use planning services. With our experience working with a variety of other consultants in the region, PLS is able to develop project teams that can tackle even the most complex projects. 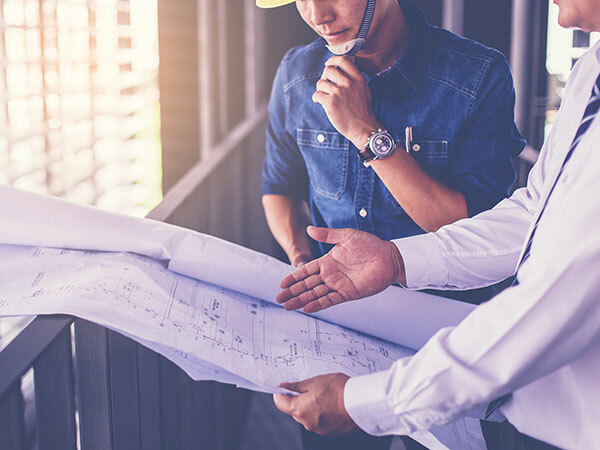 From site selection to initial design and onto construction, our civil engineers and land planners work with you to ensure a design that fulfills your goals and maximizes your return on investment. PLS provides a full range of services in support of our clients site planning, development and engineering projects, land use planning applications, real estate transactions and other property related endeavors. 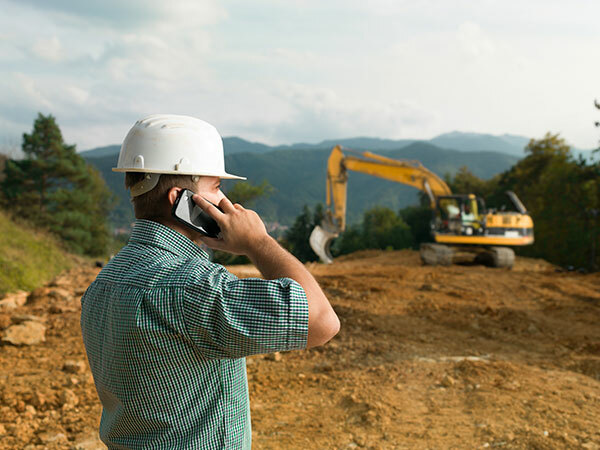 We offer a wide range of services in support of our clients’ land use and site planning needs, including site feasibility studies, development code analysis and site plan design.